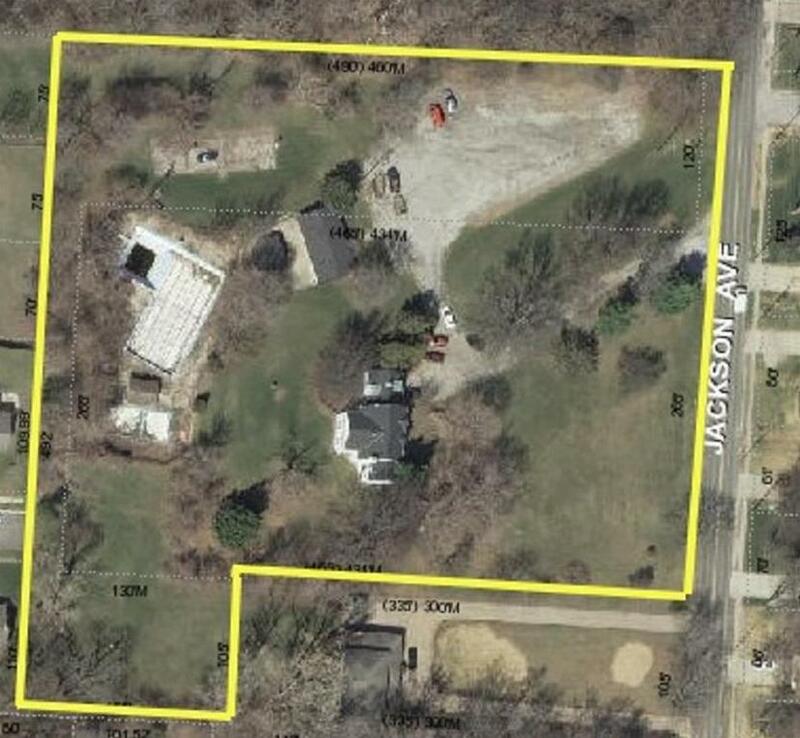 Unique Opportunity to develop on 5 Acres (Estimated acreage). Zoned commercial and/or residential according to it's current use. Original use in 1940 was as country club/swim club. Club House later used as seller home residence from approximately 1996-2006. Plenty of land to develop townhome/patio villa subdivision, assisted living facility, horse stable/hotel facilities, the possibilities are endless. 11008 JACKSON Street (MLS #2139611) is a commercial listing located in Kansas City, MO. This property was listed on 11/21/2018 and has been priced for sale at $1,100,000. Nearby zip codes are 64030, 64131, 64134, 64155 and 66134. This property neighbors other cities such as Grain Valley, Grandview, Leawood, Overland Park and Raytown.